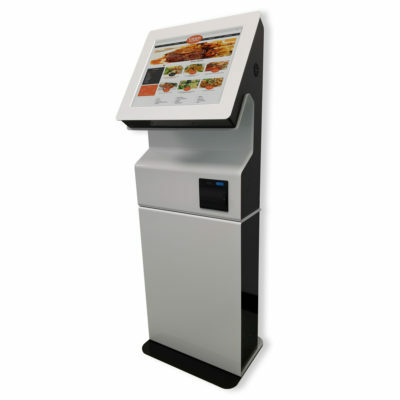 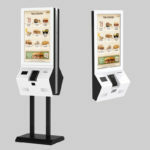 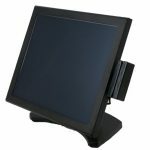 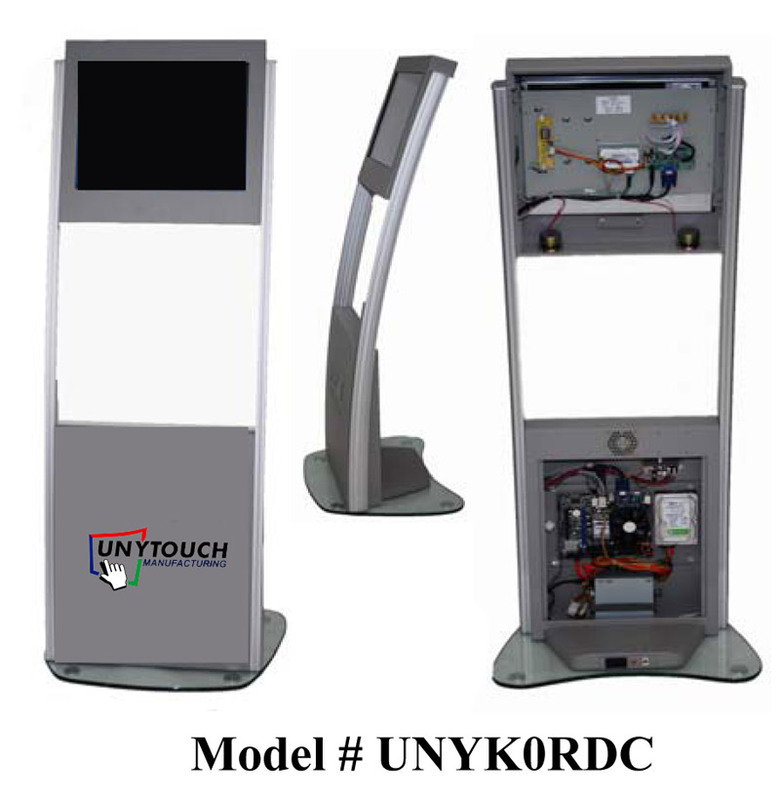 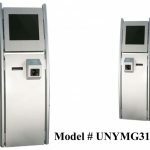 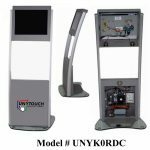 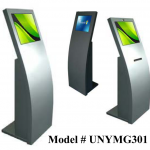 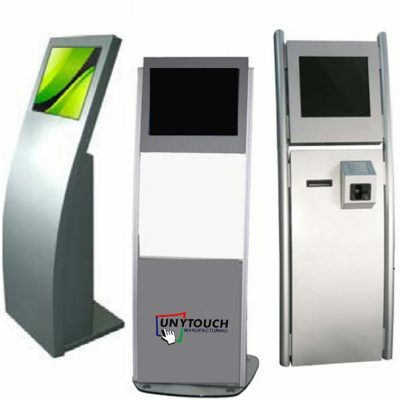 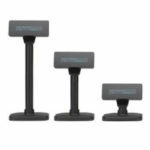 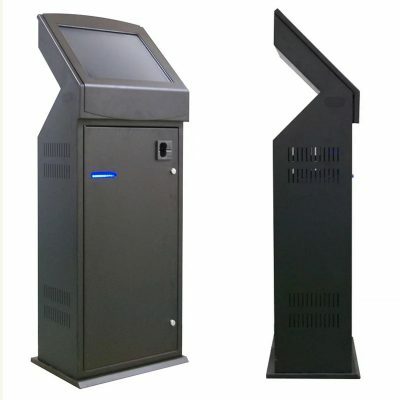 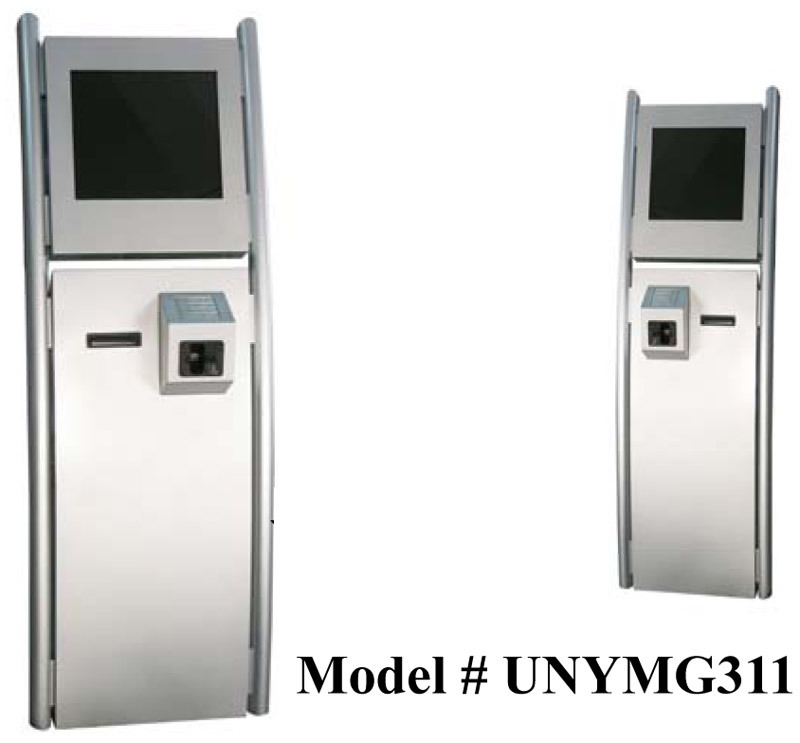 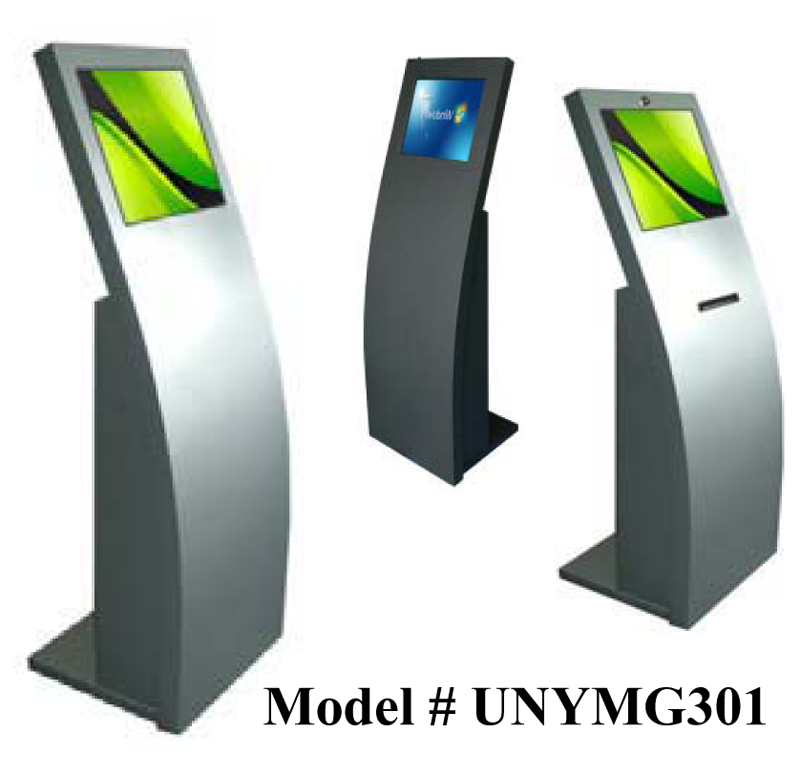 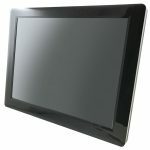 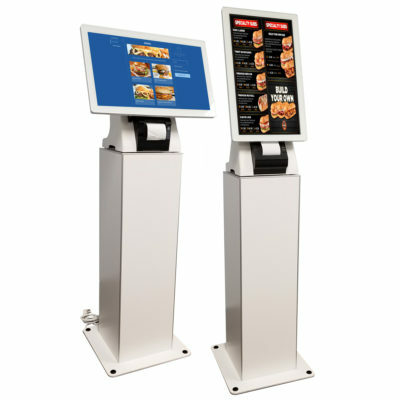 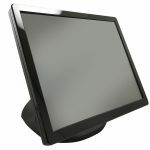 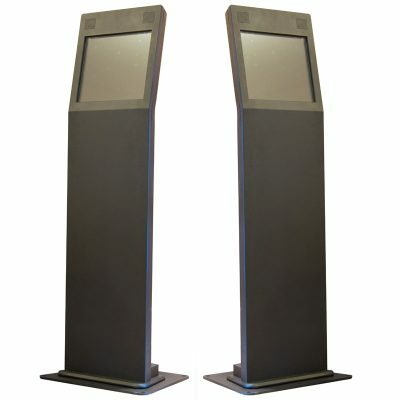 The Unytouch UNYMG301/UNYMG311 and UNYK0RDC are Reliable, Attractive Free Standing Kiosks that enhances your brand and are designed to accomplish a wide array of self-service and digital signage tasks in a variety of settings. 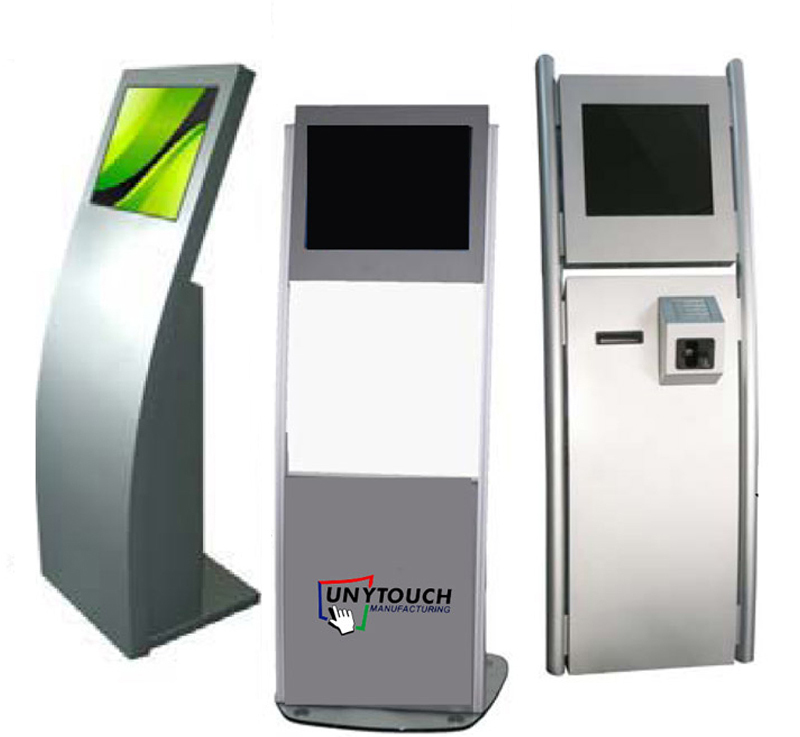 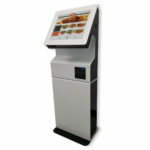 Information Kiosk is designed for self-service information. 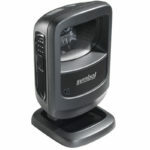 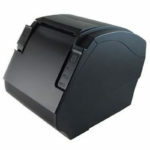 It can be used at various environments and industries ranging from communications to retail, transportation, medical and much more.